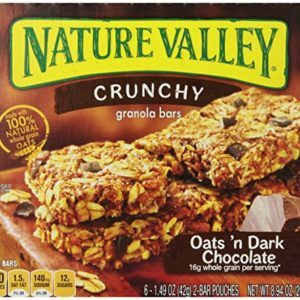 Save $5.00 when you spend $50.00 or more on offered by Sparta Consumers Inc USA Store. Enter code DKJDZSPL at checkout. COMPACT: Lightweight (8-ounce), neatly folded and super-compact (3 x 4 x 0.5 inches) survival rain poncho. Occupies minimum space, therefore being the ideal travel rain gear. EXTRA-PROTECTIVE: Water resistant, ultra-durable polyethylene rain poncho emergency with hooded protection for your head. COMFORTABLE: Free-fitting size to be used as emergency rain gear for adult men and women as well as kids. Has a sudden downpour wrecked your weekend or camping trip? When you arenÕt prepared for every situation, rain can end a fun trip away to be with nature, giving you much more than you bargained for. However, if you check the forecast and see rain in the distance, make sure you prepare better the next time around with a poncho. 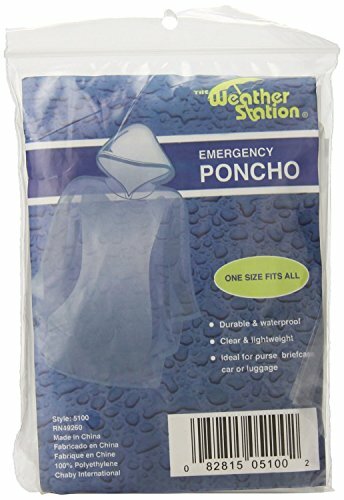 The Weather Station Emergency Poncho is a lightweight, durable and reusable emergency poncho pack. The wonderfully resilient and 100% water-resistant polyethylene material sets it apart from all other rain ponchos. Each poncho is separately packed and provided with an attached hood for head-to-toe shielding from rain. 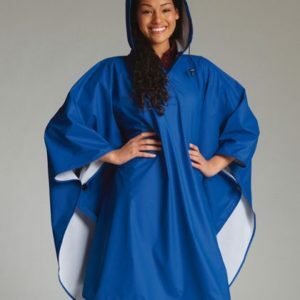 To make this poncho any better, the size and design is able to fit men, women and children of all sizes comfortably. Unlike other rainwear, it doesn’t tear easily and can be reused over and over again. Go ahead and order for yourself and your loved ones today! LONG-LASTING: Easy to unpack, use, dry and reuse. 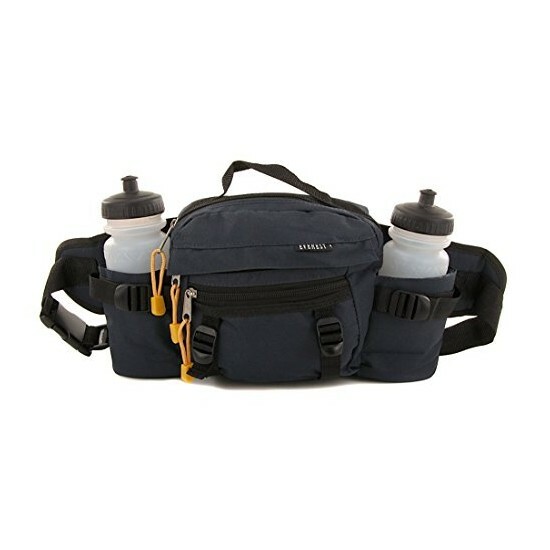 Will last you across different trips, hikes, vacations and your daily commute.